Bean Bags & Futons make Great Gifts. 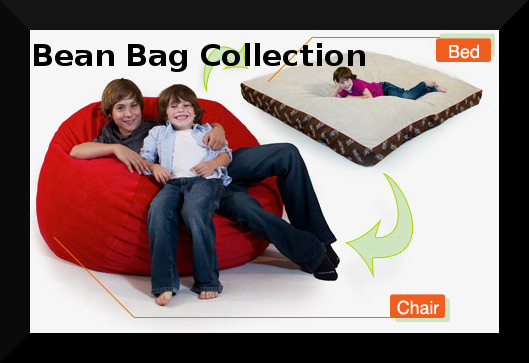 Bean bags and futons make comfortable furniture plus a great gift for your family. Have guests coming for the holidays? Futons and our bean bag beds will add more sleeping and seating area without adding onto your home. 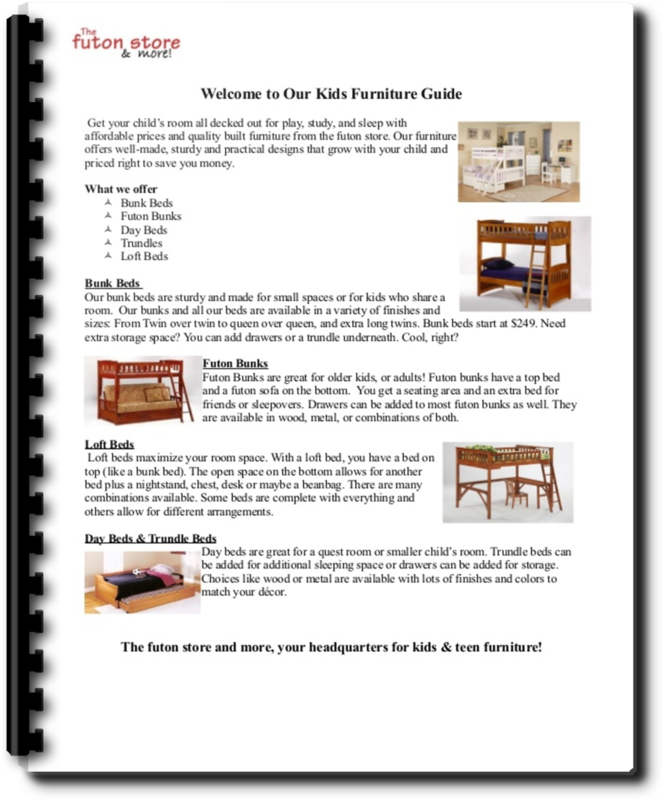 We have many items that will make your life easier and fun to use. Already have a futon or bean bag? Get a new cover to change your look. Hundreds to choose from and take home the same day. Want a bean bag? They are not what they use to be. Now we have our new foam bags filled with a foam mattress in full or queen size. Yes, maybe even a king size bed or two! They are really comfortable, long lasting and washable. Great for your child's dorm room, bed room or entertainment area. Adults love our new bean bags as well as their kids.